Georgian President Mikheil Saakashvili has congratulated his Armenian counterpart Serzh Sargsyan on his reelection for a second term in office as a result of the February 18 election. 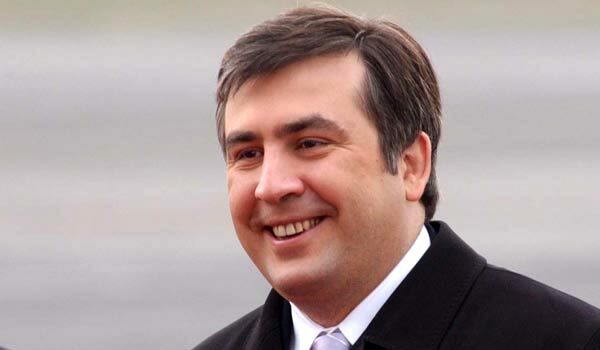 In a telephone conversation he wished Sargsyan every success, also wishing prosperity, economic and democratic development to the Armenian people, reported Georgia Online. The two leaders also reportedly discussed bilateral relations between the two neighboring nations. Earlier, Sargsyan received congratulations from his Russian counterpart Vladimir Putin. Among those who congratulated Sargsyan’s reelection as president was also President of the European People’s Party Wilfried Martens. The United States, through a Department of State spokesperson, also hailed the Armenian vote, describing them as “generally well administered and characterized by a respect for fundamental freedoms”. The Monday election in Armenia gave victory to incumbent President Serzh Sargsyan, who officially polled close to 59 percent of the vote. His closest opposition challenger, Raffi Hovannisian, who got nearly 37 percent of the vote, is disputing the official outcome of the election.